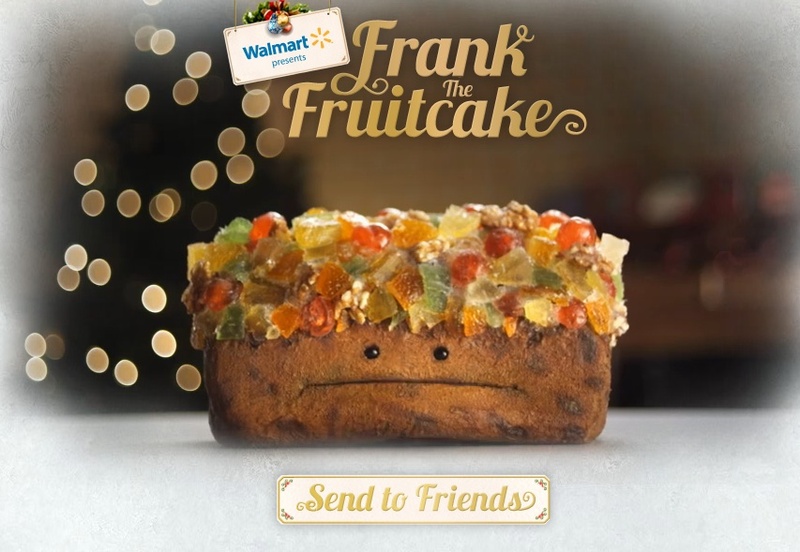 Walmart is attempting to spread holiday cheer this year with the help of Frank The Fruitcake, an online animated Christmas gift that nobody wants. 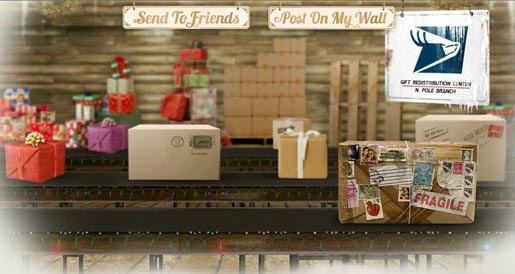 Voiced by Bobcat Goldthwait, the fruitcake appears as an online meme at frankthefruitcake.com, in Youtube videos and on Twitter, bemoaning the way he’s been left on the shelf. He’s available as a Facebook app to be placed on Facebook walls, passed on and finally deleted. The Frank the Fruitcake campaign was developed at The Martin Agency, Richmond, by chief creative officer John Norman, group creative directors Fabio Costa and Joe Alexander, associate creative directors/copywriters Ken Marcus and Eric Dome, associate creative director/art director Mauricio Mazzariol, contributors Brig White, Neel Williams, Raymond McKinney, Andrew Beckman, Jessica Coppom and Steve Sage, digital executive producer Lalita Koehler, digital producer Dwight Loew, strategic planner Jennifer Costello, project manager Sarah Burton. Frank was brought to life at Unit9 by director Michael Sugarman, producer Michelle Craig, interactive producer Claudio Bellanga, designer Jarrod Castaign, tech lead Keita Kuroki. Live action was produced at Holster Studios, London.